Do you eat curry for every meal? I would love to know how many horse owners eat curry for every meal? I am betting not many. The reason I ask is that many of you are feeding your horses curry in their dinner every night, and I wonder if you have stopped to ask yourselves why you are feeding them the latest fad of Turmeric, Coconut Oil and Black Pepper? The idea of adding Black Pepper to improve absorption of Turmeric in the human gut originated in one of Dr James Duke’s books. When it comes to human health, this guy does know what he is talking about – but there is no basis in fact for anyone, including vets, to simply assign the same process to horses. There is every reason, however, to question whether there are any benefits whatsoever from feeding curry (golden paste) to your horses every day, and even more reason to ask whether there are any dangers in doing so, or is it quite simply a waste of time and money? The facts are that not one of these natural foods, are a natural food for a horse. The horse evolved on the steppes, prairies and savannahs where they did not have access to Asian spices – Tumeric and Black Pepper or Coconut Trees from the tropics. Black Pepper is an irritant to the mucous membranes, a nervous system stimulant, and raises body temperature. 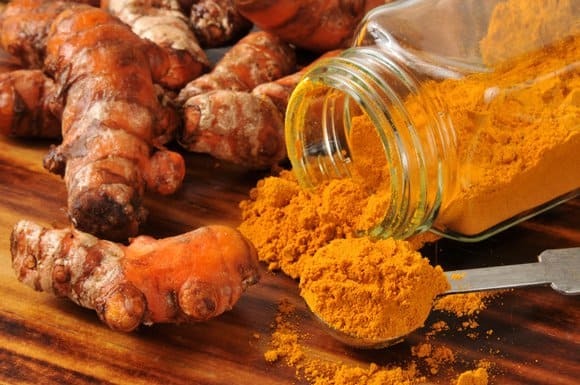 Turmeric is not well absorbed by horses, just like humans, and to obtain a significant amount of curcumin (the active ingredient) a huge amount more than a tablespoon of a day would need to be administered. Turmeric is also a hot spice that raises body temperature, so curry for horses in the Australian summer sounds like a no to me. If you want to utilise the anti-inflammatory effects of curcumin, then I recommend you use the Ranvet product, Curcu-eze, which contains effective amounts of curcumin ascertained from their research. Coconut Oil, like all oils, is only beneficial to equine (& human) health if only the best quality cold pressed oil is used, which is often not cost effective. 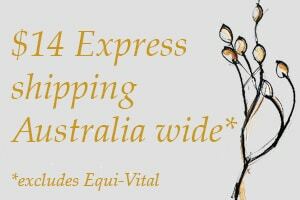 For full information on using oils in equine diets, here is a link to an article of mine from Horsezone. I don’t use or recommend Turmeric or Black Pepper, and cold pressed Coconut Oil very occasionally, in my VF Natural Diets. My verdict? Curry is a total waste of money, which would be better spent on ensuring your horses have access to plenty of high quality roughage, with no processed feeds.